PRICE DROP! !PRICE DROP!!! 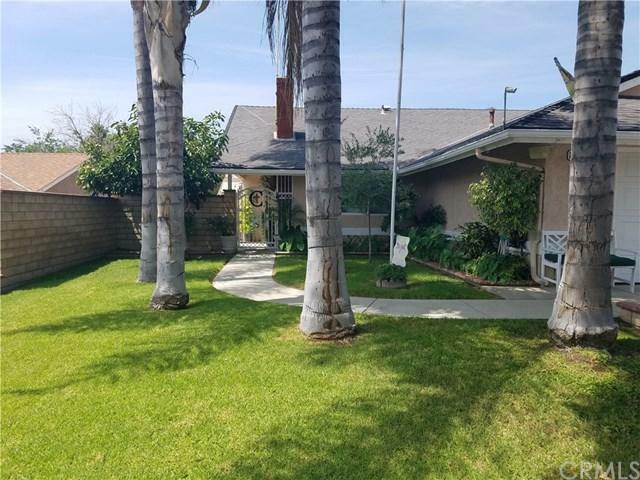 Beautiful 4 bedroom 2 bath pool home located in a desirable area of Chino Hills, Low tax area. 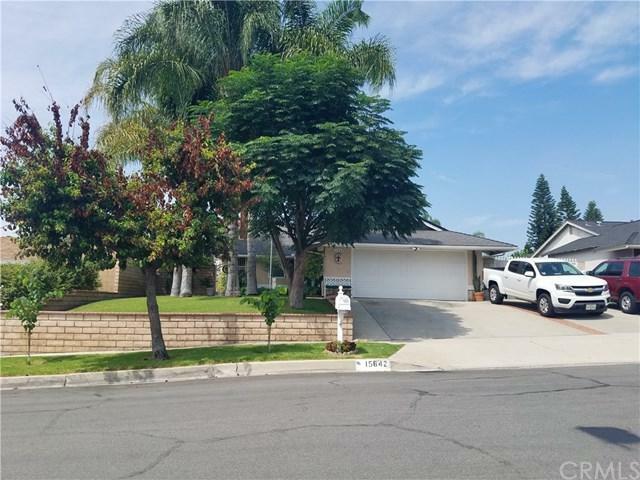 Close to the 71,60 and 91 freeways and Los Serranos. 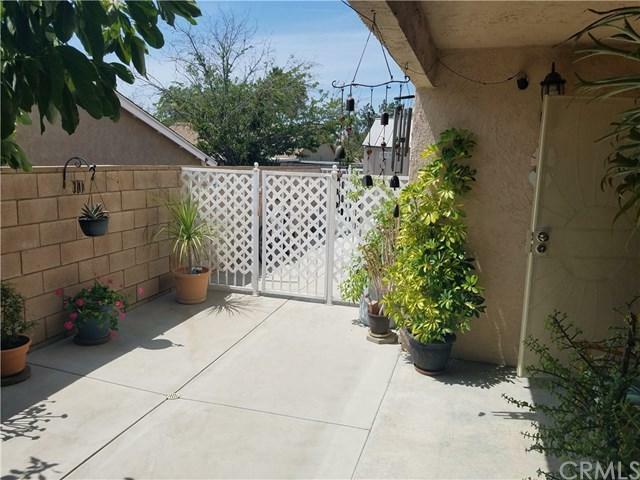 Block wall fencing all around, small RV or boat access on side of the house with an wrought iron gate. 2 car garage. 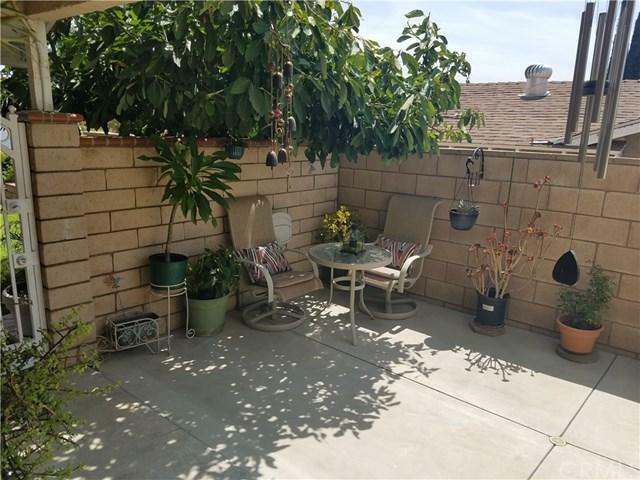 Mature palm trees,green grass and it also has a small garden in the back yard with some shade trees, and a back patio. Nicely accented wood floor laminate in the living room and halls, carpet in the bedrooms. Rooms are tastefully painted in its own color. Open kitchen with breakfast bar. This property shows pride of ownership. The swimming pool is fully gated for child protection and ready for your BBQ days. Dont miss the chance to own this beauty! !